As I've said I have come up on new equipment and one new addition to the Erik Helms Arsenal is the new 28-135mm USM lens. The best part about it is I bought it for $250 with a UV filter and lowepro lens case. 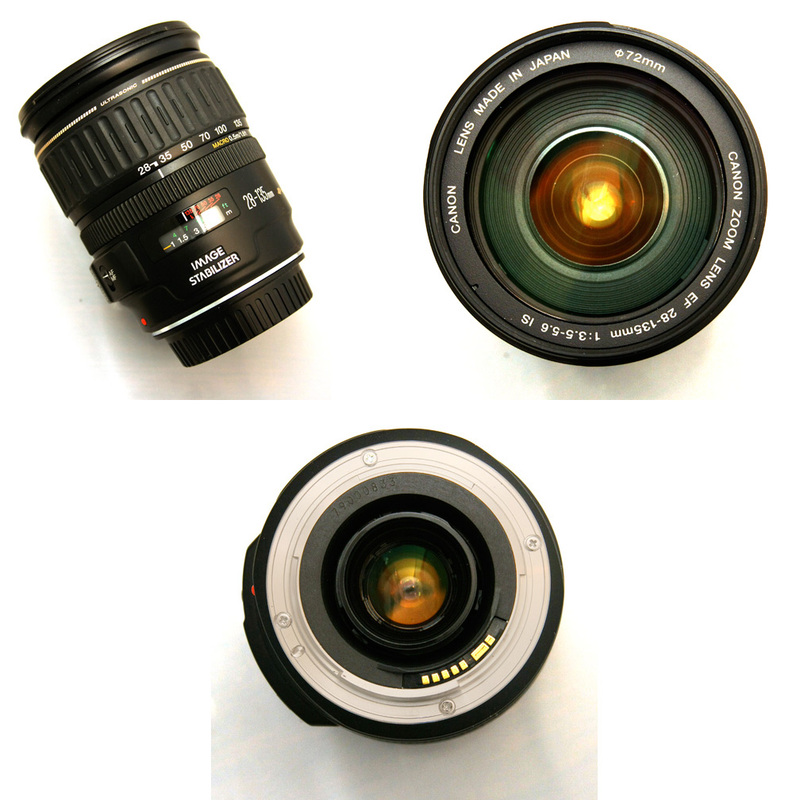 The lens normally retails for about $400 depending on where you buy it. I got a heck of a deal. This is basically just my "on the fly" lens, but a USM for $250 seems like a price I'm willing to pay.more lenses for low prices to come.